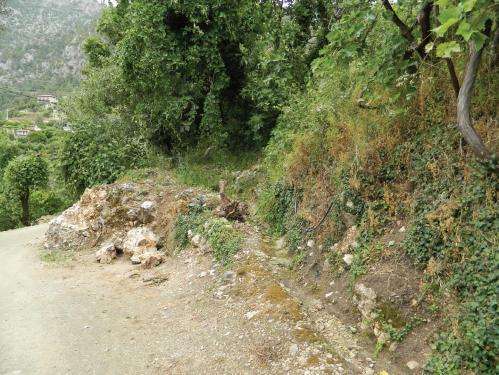 Scientists discover and describe a new species of scorpion, Euscorpius lycius, coming from the area of ancient Lycia, nowadays the regions of the Muğla and Antalya Provinces in Southwestern Turkey. 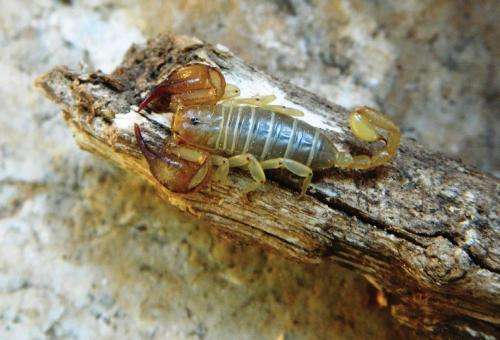 With the new discovery, the scorpions from this genus found in the country go up to a total of five known species. The study was published in the open access journal ZooKeys. Euscorpius is a genus of scorpions, commonly called small wood-scorpions. As their name suggest these scorpions don't impress with a large size, the biggest representative being around 5 cm long. The group is widespread in North Africa and across Europe. 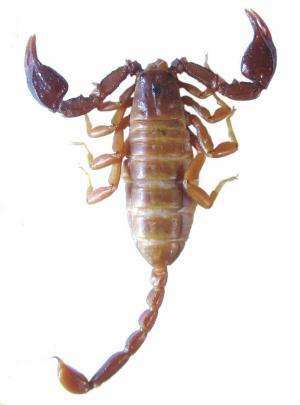 Euscorpius scorpions are relatively harmless, with poison that has effects similar to a mosquito bite. The new species is named after the historical region of Ancient Lycia, which is referenced in Egyptian and Ancient Greek myths. Like the mystical history of the region the new species is rather secretive and can be found mainly in pine at night hidden away in pine forests, crawling on rocks or sitting on stone garden walls. All localities where the species was found were humid and cool, with calcareous stones covered with moss. "A total of 26 specimens belonging to the new species were collected from Antalya and Muğla Province, in the south-west of Turkey." explains Dr. Yağmur, the lead author of the study. "Further studies are in progress to understand the quantity and distribution of the different species and populations of the genus Euscorpius in Turkey and their relationship with the Greek populations."